Vanessa Siddle Walker, The Lost Education of Horace Tate: Uncovering the Hidden Heroes Who Fought for Justice in Schools (New York: The New Press, 2018). To uncover Tate’s life as a “hidden provocateur,” Walker interviewed him on a weekly basis for two years. As Walker developed a rapport with Tate, he began to provide her with documents from his personal archive. 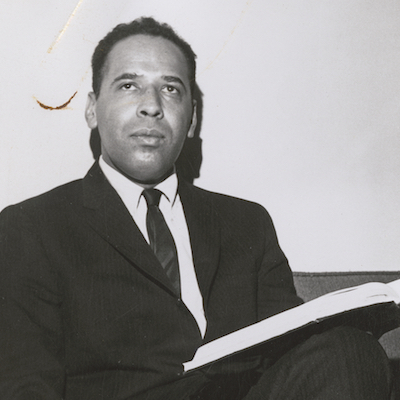 Reflecting on her access to Dr. Tate and his documents, Walker writes, “I knew materials on black schools were scarce, so I understood these documents were important, even after I looked at them and they seemed to have nothing to do with his stories” (2). In other words, the documents only made sense after Walker retraced the steps through the oral history interview transcripts and situated Tate’s words in conversation with the written source material. America’s memory of courageous actors, legal justice, and civil rights is not incorrect. However, it is insufficient. It diminishes on record the role of black educators, their organizations, and their leaders advocating for black children in America’s changing justice terrain. It forgets to interrogate the power of perception and the creation of illusion as ways to effect change (6). African American educators may not have been as visible as activists in the public sphere, but protesting in the streets was but one means of seeking educational justice. As Walker reveals, we need to dig deeper to understand the multitude of strategies employed by these educators to fight for educational equity. 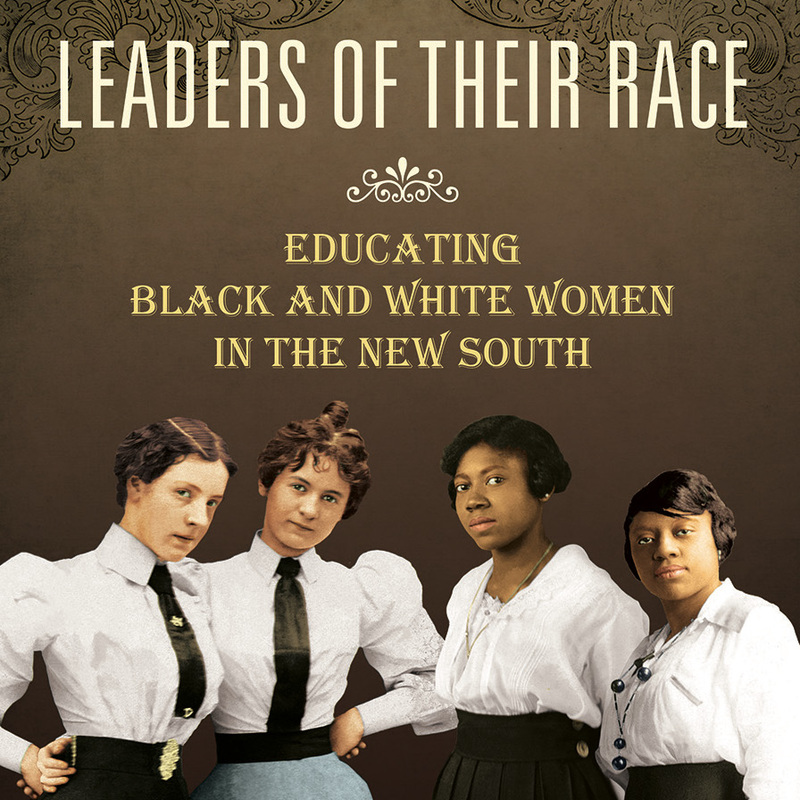 Notably, where Loser-Jackson and Baker focused only on African American classroom teachers, Walker expands her account to include and even center the role of African American administrators in her history of educational activism. 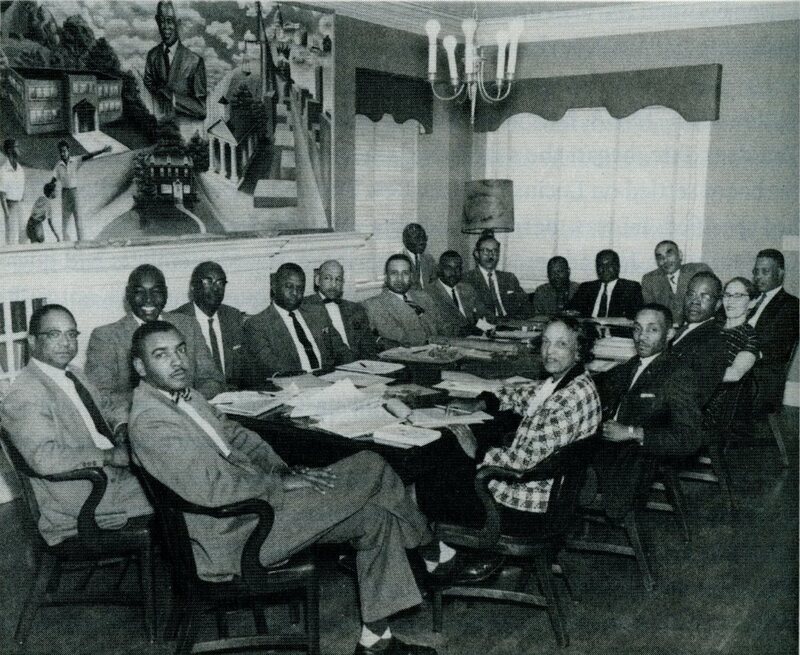 Horace Tate and the Board of Directors of the Georgia Teachers & Education Association meet in 1956. Georgia Teachers & Education Association Collection. educators had sometimes appealed directly to southern state boards of education and political leaders, but they also quietly supplied plaintiffs and money to the NAACP and maneuvered secretly in myriad ways to gain resources and access. Through their organizations, black educators had been masterly tricksters who fought injustice with the dual weaponry of the appearance of reasoned public petition and stealthy daggers that challenged failed democratic practices. Meanwhile, as revered community leaders, they skillfully used curriculum to teach children to believe they could be full U.S. citizens (3). To illuminate the development of this black organizational network, Walker divides the book into three parts. Part one traces Horace Tate’s education and early career as an educator in the 1940s and 1950s. Tate’s education at the university-level occurred both within the classrooms of Fort Valley State University as well as in his job as a student driver for the university’s famed president, Horace Mann Bond. Tate would later become the first African American to earn his PhD from the University of Kentucky in 1961; however, his formative educational experiences occurred at Fort Valley. It was there that Tate not only developed an interest in education as a vocation but also acquired the tools and strategies to continue the fight for educational equity that earlier African American educators like Bond had begun. Tate later drew upon those experiences as a teacher and administrator in Greensboro, Georgia and at age twenty-two, Tate became the principal of Greensboro’s African American high school. 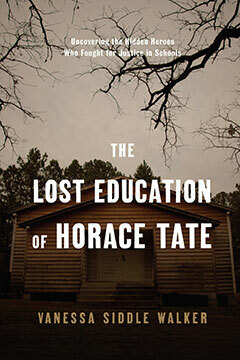 In addition to illuminating the particular contours of Tate’s career and impact, The Lost Education of Horace Tate should challenge future scholars to seek out the voices and experiences of individuals who worked behind the scenes in the fight for educational equity. Even as scholars such as Jeanne Theoharis have called for scholars to study civil rights struggles beyond the South,4 Walker’s book demonstrates the potential for future research within the region. 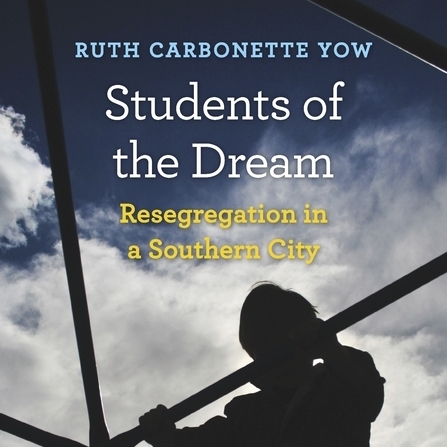 In particular, it serves as a provocation for scholars to consider the individuals who have been hidden, sidelined, and de-emphasized in previous studies of the South. Though their stories may be less accessible to researchers, as Walker’s account makes clear, understanding the role played by individuals such as Horace Tate ultimately provides us with a far more robust understanding of the movement’s origins and the full range of individuals who were engaged in activism. Moreover, the book also has great relevance for anyone interested in continuing the fight for equitable education today. By offering a window into how individuals and communities organized behind the scenes to challenge the many modes of white supremacy in education, Walker has broadened our understanding of what educators did in the past and, more importantly, can do in the face of overwhelming educational oppression today. Unfortunately, such an understanding has become more and more relevant for educators living and navigating the current moment in the United States. Protest and Civil Rights in Atlanta: The Papers of Howard Moore Jr.
1. ↵ On election night, Tate’s wife and his friends such as Ulyssas Byas questioned the legitimacy of the results. However, Walker contends, “In the end, he decided not to contest the vote, for there were more pressing matters that commanded his attention,” referring to the ongoing fight for educational equity (348). 2. ↵ Tondra Loder-Jackson, Schoolhouse Activists: African American Educators and the Long Birmingham Civil Rights Movement (Albany, NY: SUNY Press, 2015); Scott Baker. “Pedagogies of Protest: African American Teachers and the History of the Civil Rights Movement, 1940–1963” Teachers College Record 113, no. 12 (2011): 2777–2803; See also Derrick P. Alridge, “Teachers in the Movement: Pedagogy, Activism, and Freedom,” https://teachersinthemovement.com/; Alexander Hyres, “Persistence and Resistance: African American High School Teachers and Students During the Long Civil Rights Movement in Charlottesville, Virginia, 1926–1974,” (PhD dissertation, University of Virginia, 2018). 3. ↵ For more on the impact of school desegregation on African American educators, see Adam Fairclough, “The Costs of Brown: Black Teachers and School Integration,” Journal of American History 91, 1 (2004): 43–55; Michael Fultz, “The Displacement of Black Educators Post-Brown: An Overview and Analysis,” History of Education Quarterly 44, 1 (2004): 11–45; Barbara Shircliffe, Desegregating Teachers: Contesting the Meaning of Educational Opportunity in the South Post-Brown (New York: Peter Lang, 2012). 4. ↵ Jeanne Theoharis, A More Beautiful and Terrible History: The Uses and Misuses of Civil Rights History (Boston: Beacon Press, 2018).